The Notorious exploits of ” Wicked” William Pole Tylney Long Wellesley, 4th Earl of Mornington who lived at West Green House. In her recently published book” The Angel and The Cad”, Geraldine Roberts tells how this noble, but penniless wastrel saw off two Royal Dukes to marry a fabulously rich girl to become Regency England’s celebrity couple, fascinating the public with their ensuing tragedies and scandals. In 1857 The Times wrote the most damming obituary imaginable for this man with morals so appalling he became the first man in England to be denied the custody of his children,m even though his Uncle was Prime Minister. 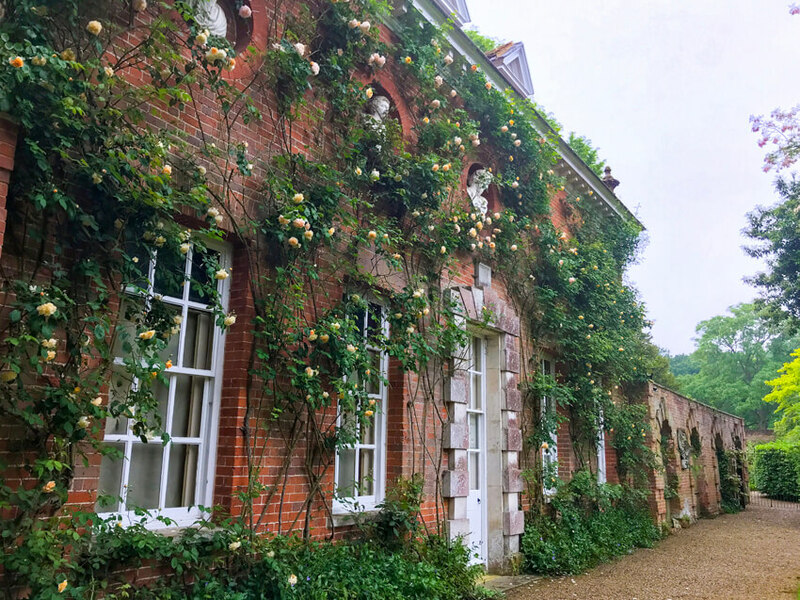 How appropriate that Geraldine comes to West Green House today to be our 2019 speaker, telling the story here, where part of this incredible true story unfolded.